I'm happy to say that I have passed my love of books on to my children. My 9 year old son Ayden especially loves to read. He's in 3rd grade (but reads at a 4th-5th grade level) and he beat the record last year for most books read in one school year in his class. This year he's bound and determined to set another record, and I couldn't be more proud. So when I was chosen to review Travels with Gannon & Wyatt, a middle grade adventure series by Patti Wheeler and Keith Hemstreet, I knew Ayden would be the perfect one to read these and help me review them. The series consists of Botswana (May 2013), Great Bear Rain Forest (October 2013), and Egypt (January 2014). 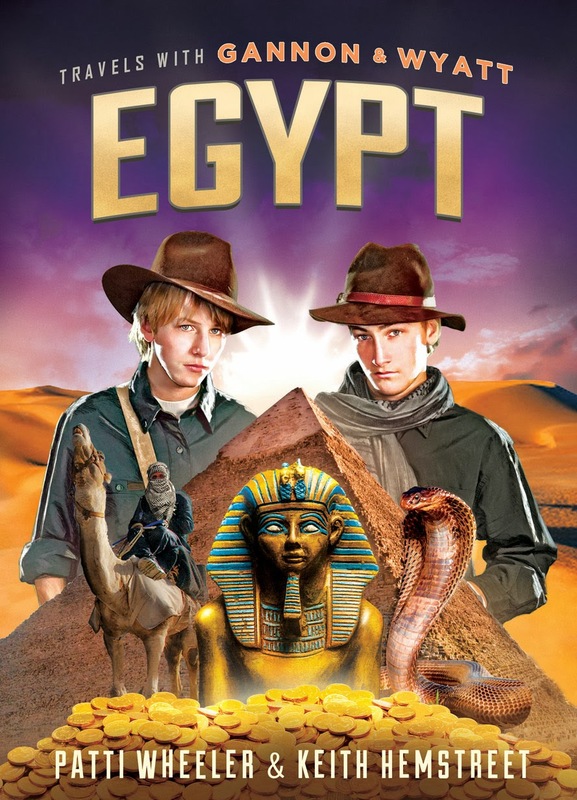 We were lucky enough to get the whole series- including Egypt, which hasn't been released yet! In the tradition of the historic journals kept by explorers such as Lewis and Clark, Dr. David Livingstone, and Captain James Cook, comes the fictional adventure book series Travels with Gannon and Wyatt. From Africa to the South Pacific, these twin brothers have traveled to all corners of the globe. The journals, photographs and video compiled on their real-life expeditions provide the foundation for this action-packed educational series. 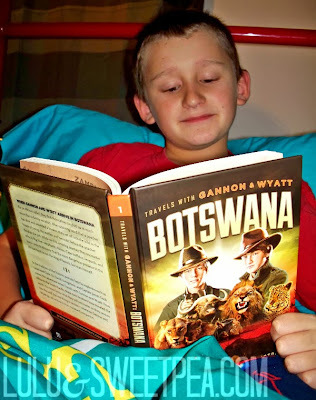 My son loved the first book, Botswana, and read it entirely on his own each night before bedtime, finishing it in about a week. I was worried it would be too "old" for him, since it is geared towards a slightly older group of young boys, but he jumped right in and was immediately hooked. 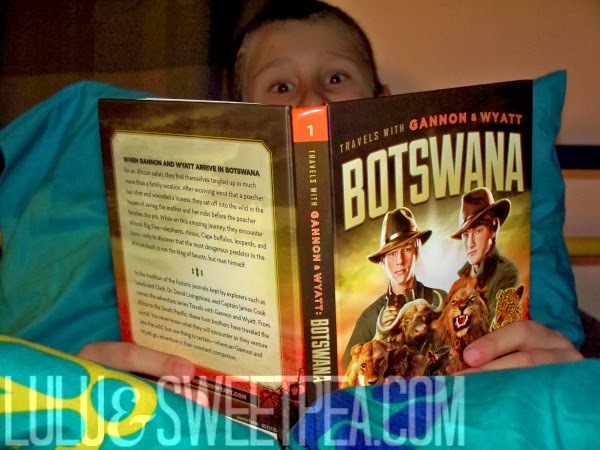 In this book, Gannon and Wyatt are headed to Botswana for an African safari. After they learn a lioness has been shot and wounded by a poacher, the boys set off on an adventure to try to save the mom and her cubs before the poacher can finish off the job. They find themselves tangled up in much more than a family vacation and their mother views this as an extension of their schooling and gives each boy a journal to chronicle his experiences. Gannon wants to be a filmmaker while his brother Wyatt has a scientific perspective. Both revel in the chance to see new cultures, witness animals in the wild, and understand more about our fragile world. 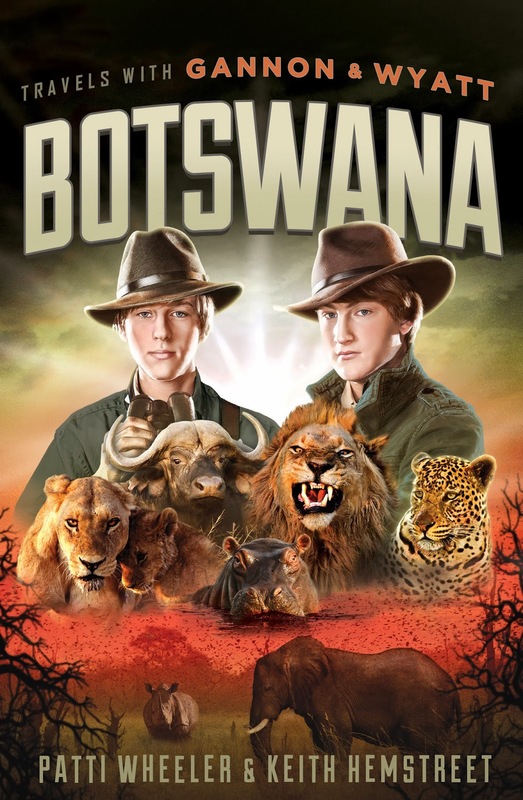 They go on this amazing adventure and encounter Africa's Big Five- elephants, rhinos, cape buffalos, leopards, and lions, but soon learn that the most dangerous predator in Africa is man himself. In addition to this being a really fun, entertaining read, I love that Ayden was learning at the same time. The books promote an understanding of world geography, cultures, and wildlife. 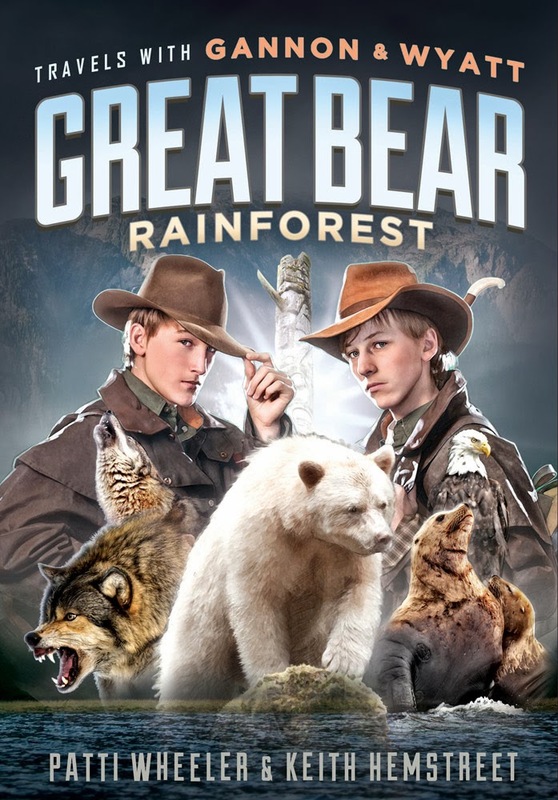 The characters interact with indigenous people, explore the natural beauty, experience the challenge of each place's living conditions, witness wildlife in its native habitat, and learn about kindness, courage, and sacrifice. I did a little interview with Ayden and here's what he had to say about Travels with Gannon & Wyatt. Me: What did you think about the first book, Botswana? 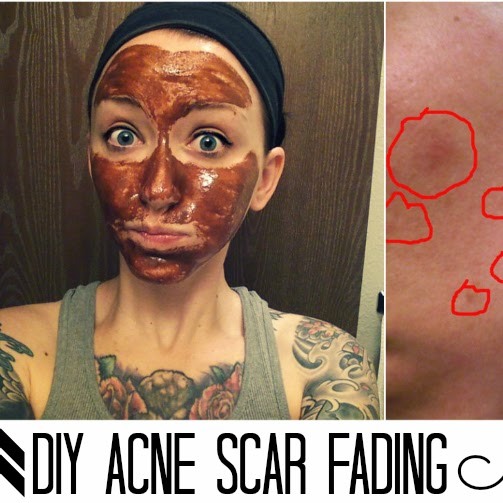 Ayden: I thought it was amazing. I learned a lot and it was interesting. 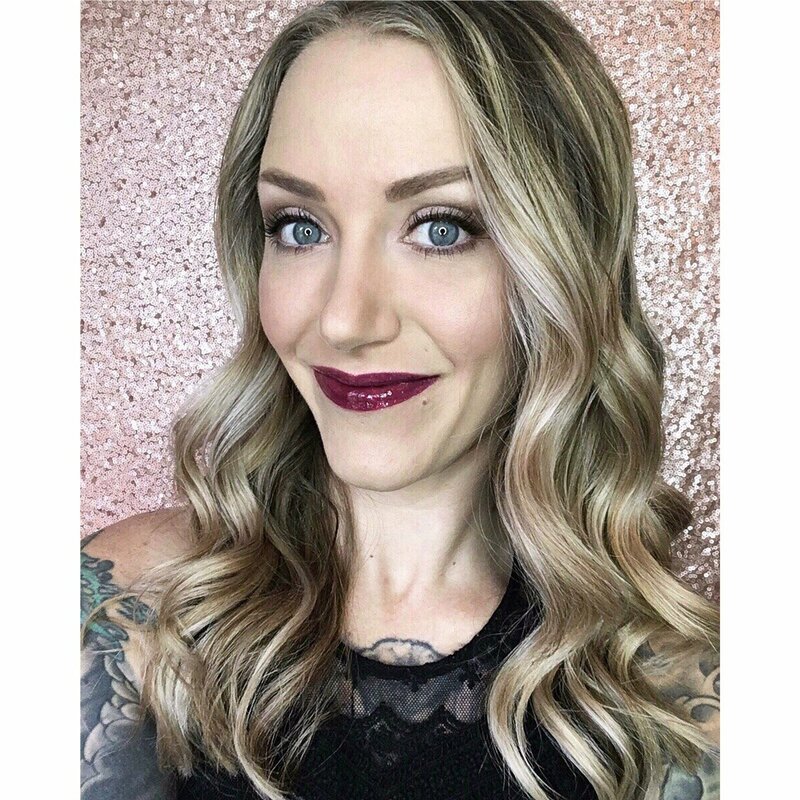 I've never been to Africa and I liked learning about it. I hope the next book will be really good and I want to learn a lot about the rainforest and especially Egypt. Me: Who do you think you are more like, Gannon or Wyatt? Ayden: Wyatt. He's really smart and likes learning new things. Me: Who do you think would like this book series? Ayden: Everybody. I think boys and girls will both like it and it doesn't matter if your are old or young like me. I'm so excited that Greenleaf Book Group is giving away the first three books to one of my readers (valued at $38.85) This includes Egypt, which will be released January 2014! Also, three Kindle Fires are being given away on the Travels with Gannon and Wyatt Facebook page in November, so make sure to hop over there and enter to win! Ayden just started the Great Bear Rainforest book and is already halfway done. Do you know anyone who would love this book series? I think I know a few kiddos who may be interested in this series! I have to say my favorite book of all time is Gone with the Wind.